Thank YOU for Supporting Stink Week 2017! 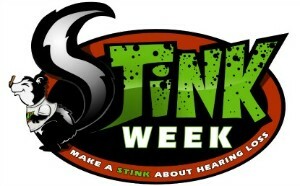 In 2011, Stink Week was created at the Blanchard Memorial School in Boxborough by then fourth grader, Jack Dunning. 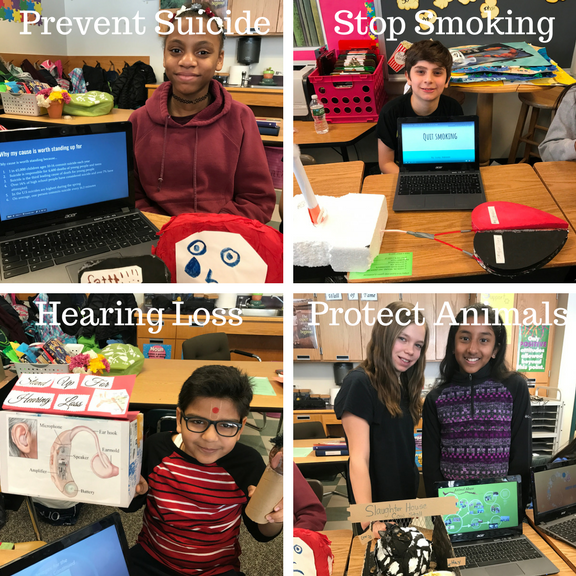 The power of one student's idea has turned into an annual awareness and fundraising campaign to support children with hearing loss and their families. In 2014, the Decibels Foundation wanted to build on Jack's success and create a curriculum to guide students through a process of choosing an issue important to them and then creating their own awareness and fundraising campaign. The foundation provided funds to the 6th grade teachers at Blanchard to develop a week-long curriculum entitled 'Stand Up For'. This curriculum has been used at Blanchard for the last three years with great success. Any school is welcome to use the curriculum to empower their students to 'Stand Up For' an issue that is important to them. Click on the link below to download the curriculum. Please contact Bobbie Dressel, Program Director, at b.dressel@decibelsfoundation.org with any questions regarding Stink Week or the 'Stand Up For' curriculum.